The project, which was part of a £6 million investment in the borough’s heritage, saw a state-of-the-art building become a brand new interactive visitor centre that tells the story of a top secret plot to defeat the German airforce in the Battle of Britain. 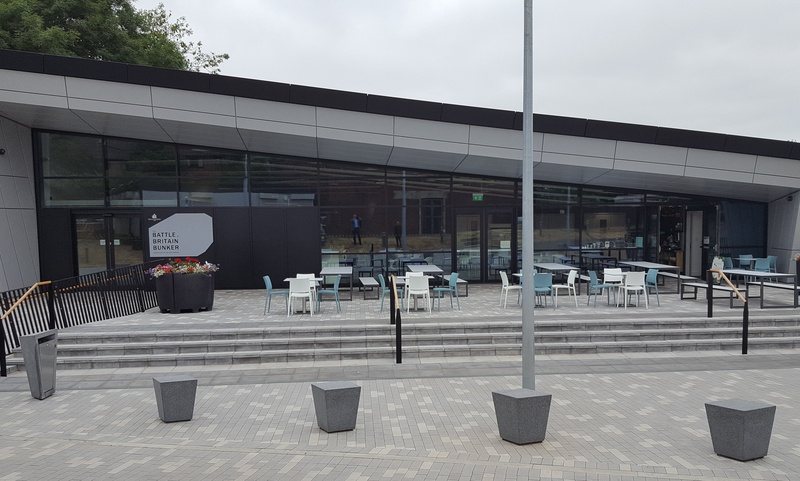 To enhance the visitor experience at the new centre, 500m2 of Andover Textured Paving in Silver Grey and Light Grey was specified for the hard landscaping around the perimeter of the exhibition, as well as special step units. 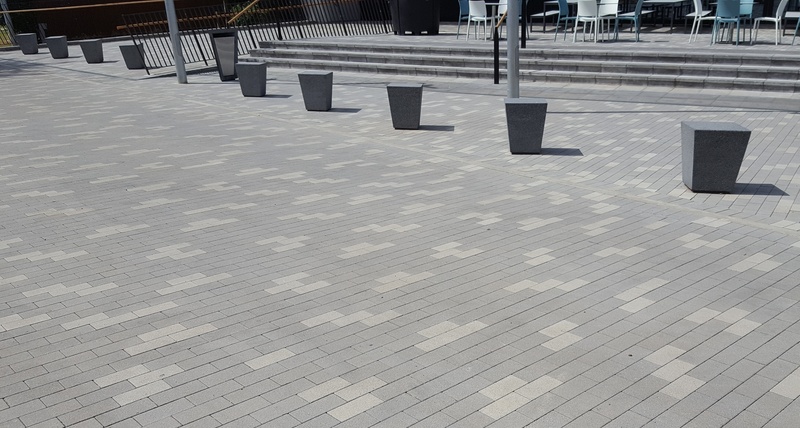 This exceptionally durable yet stylish paving incorporates uniquely formulated Cornish aggregates to provide enhanced performance and aesthetics, perfect for high volume pedestrian areas. Officially unveiled on 30th March 2018 by Boris Johnson, MP for Uxbridge & South Ruislip, along with Cllr Carol Melvin, Mayor of Hillingdon, the Battle of Britain Bunker is now open to the public. For further information, visit www.charcon.com. For technical support, please call 01335 372 222 or email landscaping@aggregate.com.